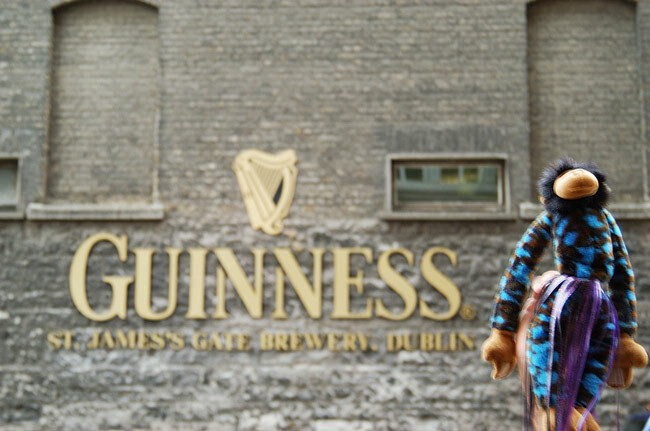 The ITB Monkey wishes everyone a safe Labor Day Holiday and will indulge with a pint of Guinness in honor of the ITB faithful. 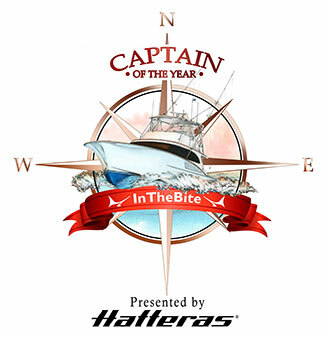 The big news this week in the InTheBite Captain of the Year Cup is on the East Coast: Capt. Mike King on the Stream Weaver has taken over the top spot in the division. 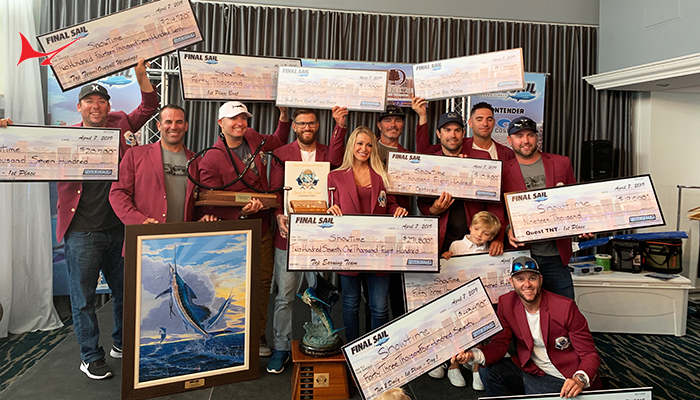 Fishing in the Mid-Atlantic and the Virginia Beach Billfish Tournament, King was able to amass 800 Cup points from a second place finish in Virginia Beach (where the team released 11 whites and three sailfish) and a first place win in the Release Division in the Mid-Atlantic with 19 white marlin. 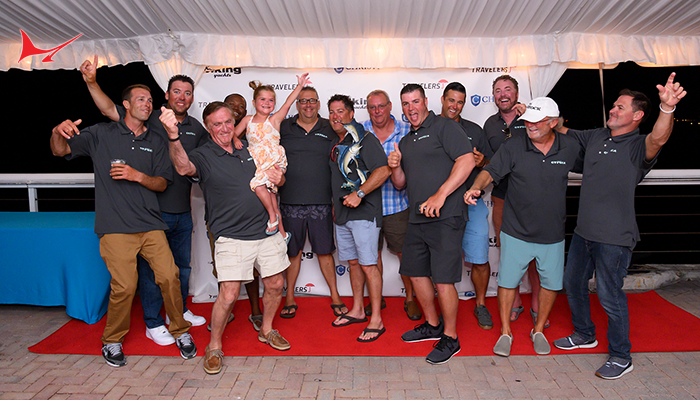 King also placed second in the Megadock Tournament down in South Carolina in early July, which earned him 300 Cup points. His total of 1,100 points knocks out Capt. Rob Stalcup from the Trick Em, who was leading the division for the last four weeks. With the East Coast Division tournaments winding down, the opportunity is dwindling for those who are still chasing the leaders. But here’s the kicker: we are waiting for the South Carolina Governors Cup committee to announce who the 2014 Series Champion is. The overall championship title is worth 250 points and could have potential implications on the lead. Will Trick Em, Syked Out or Sportin Life be awarded the Championship points? Only time will tell and we’ll be sure to post the news as soon as we get it. 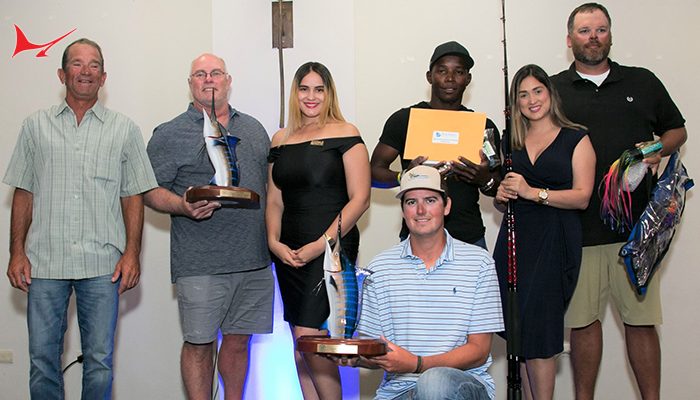 This weekend’s Mobile Big Game Fishing Club Labor Day Tournament could have a significant impact on who will be crowned the Gulf Coast Division Captain of the Year. Captain Devin Potts on the Sea Mixer leads the division with 1,850 points, just 50 points ahead of Capt. Jason Buck on the Done Deal with 1,800 points. 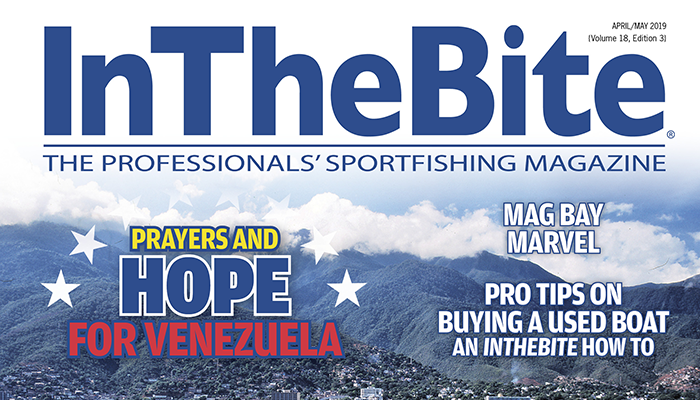 Both will be fishing their A-games this weekend going for first-ever 2014 title of InTheBite Gulf Coast Division Captain of the Year. This is the last tournament of the division and we have a shootout on our hands. 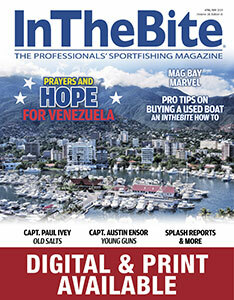 Both captains know what’s at stake and are out there this weekend fishing hard for their respective teams. It’s going to come down to the wire in the Gulf! 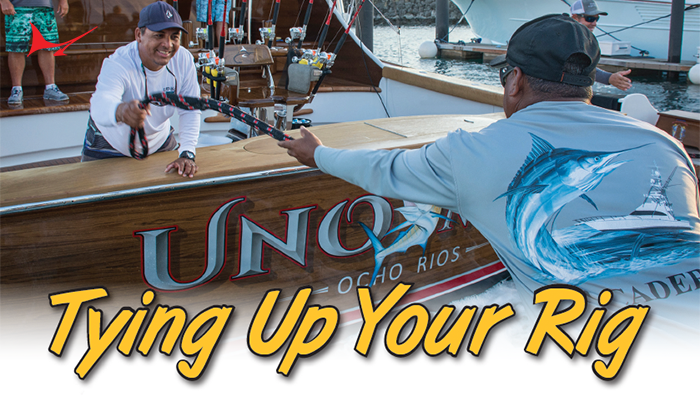 The annual San Juan International Billfish Tournament is coming up next week in the International Division. 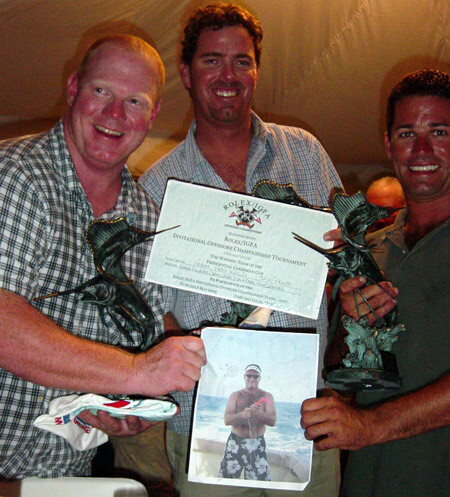 Captain Rob Moore leads the division since clinching the Bermuda Triple Crown. We are just waiting for the Bisbee events to wrap up to see if they will have any implications but Moore’s lead will be hard to overcome. In the Hawaii Division we are waiting on the September Challenge to finish off the Division and see who will be awarded the inaugural InTheBite Hawaii Division Captain of the Year title. It won’t be long before the Florida Division cranks back up with the New Smyrna Beach Billfish Invitational, slated for Sept 25-28. This is another division that’s going to be a hard-fought battle right down to the last event. Have a safe holiday weekend. Thanks for tuning in and well see you on the rip! Here’s how to give credit when one of your amigos is MIA.